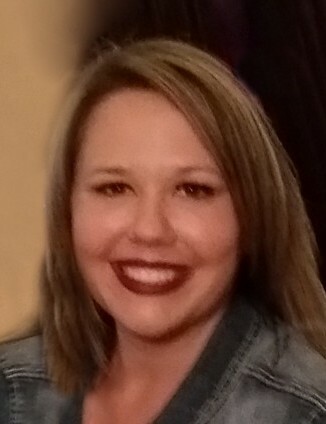 Katie Ann Frintz, 31, passed away Tuesday, April 2, 2019 at her home. Katie was born in Andrews, Texas on June 5, 1987 to Mike and Jo Ann Moore. She attended Carlsbad High School before attending NMSU-C. Katie earned her nursing degree and began work as a Registered Nurse at Golden Services Home Health and Hospice where she spent almost 10 years taking care of her beloved patients and working with her closest friends. Family and friends were Katie’s passion. She enjoyed hosting barbeques, being at the pool, and loved to travel. Her outgoing personality, love of fun and beautiful smile always deemed her the life of the party. Most of all, Katie loved and adored her son who was the most important person in her life. Katie is survived by her parents, Mike and Jo Ann Moore; son, Johnathon Frintz and his father, Derrick of Carlsbad, and many friends and relatives. She was preceded in death by her grandparents: Alfredo and Adela Romero, and Ralph and Isobel Moore; her aunts: Patsy Gerbino, Lois Blanks and uncle, Patrick Moore. Katie will be greatly missed by everyone who knew her. Her family wishes to thank all of those who were part of her life. A rosary is scheduled for 9:30 AM, Tuesday, April 16, 2019 followed by Mass of Christian Burial at 10:00 AM at St. Edward Catholic Church. Denton-Wood Funeral Home is in charge of the arrangements.